Finally! 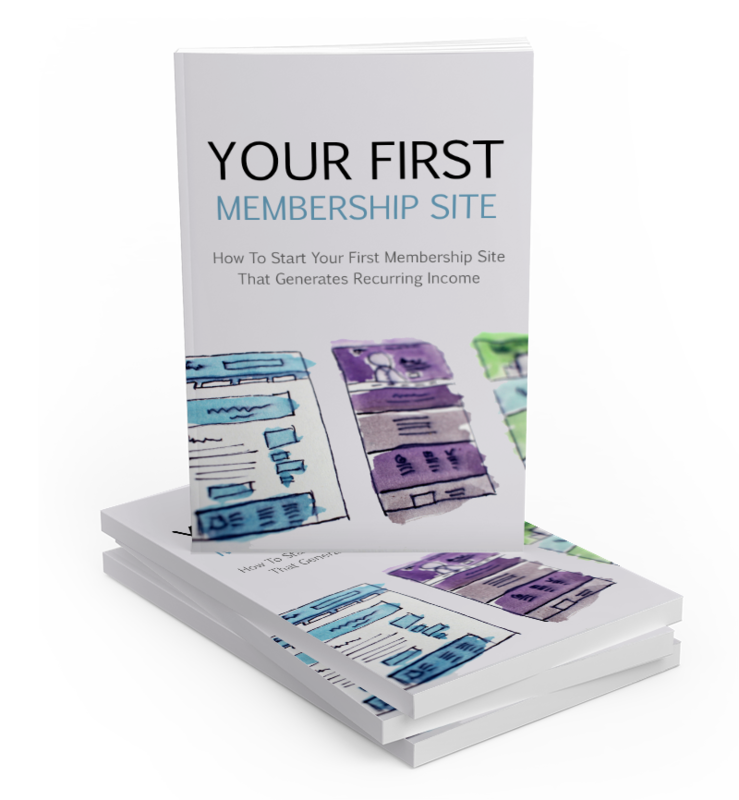 Discover the Secrets for Starting Your First Membership Site! Discover The Tools You Need for Starting Your First Membership Site That Will Generate Recurring Monthly Income! - You’ll learn why membership sites are so lucrative. - Discover how membership sites work. - Learn how to conduct research to find the right niche for your membership site. - Discover the top membership platforms to use in building a membership site. 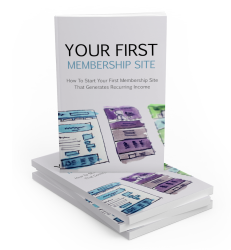 - Learn what it takes to set up your first membership site and how to determine your payment method. - Find out the different kinds of content you can use on your membership site and how to put it together. - Discover the secrets for getting the high page rank in search engines. - Learn about the different strategies you can employ to get and keep more members. - Discover six proven tips to triple your success.